Which Light Mover Kit is best for you? When indoor grow lights move over the tops of the plants, the grow lamps can be positioned closer to the plants for maximized ppfd. 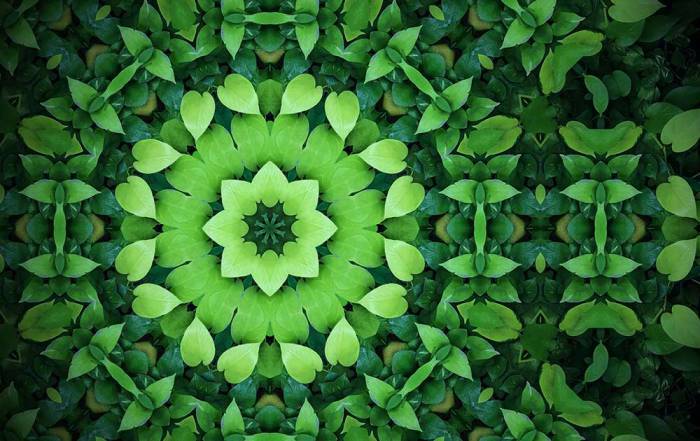 Moving grow lamps can also penetrate to more leaf area, maximizing each grow light on two fronts at once. In addition, there are no hot spots, and shadow patterns are reduced. LightRail grow light mover kits provide this sun-like effect of closer and to more leaf area simultaneously. Why not just add more lights? 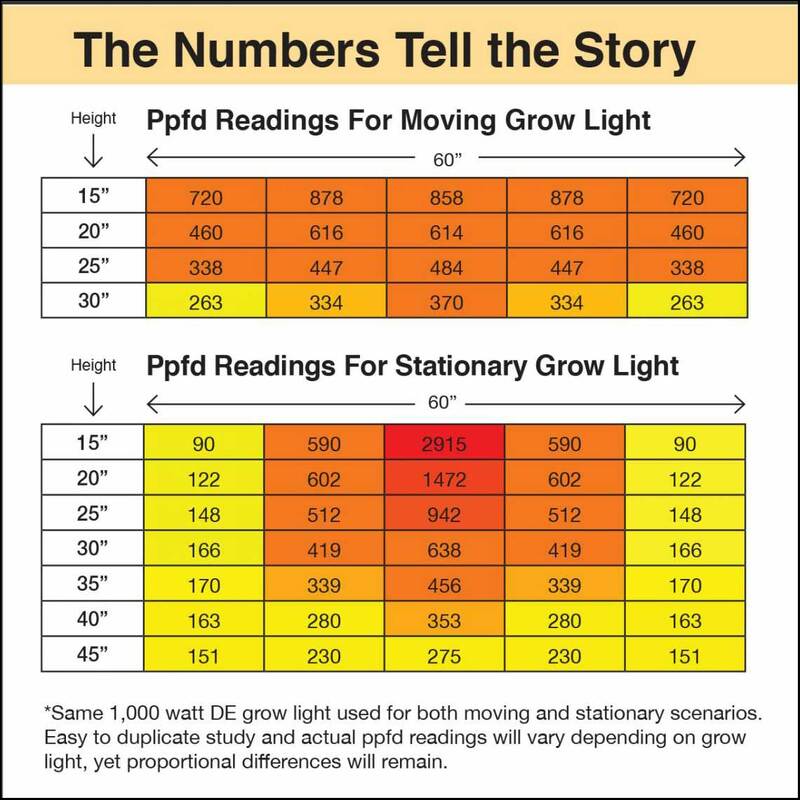 More than 50% of stationary light is wasted, and simply adding more stationery grow lights cannot duplicate what light movers can do. That’s because light equals yield and efficiency matters. 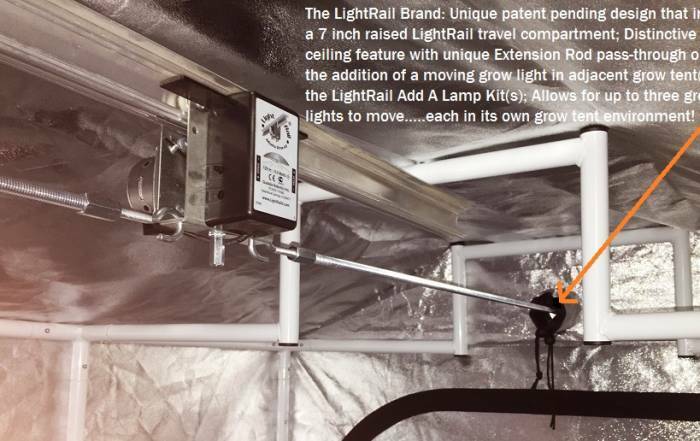 LightRail light movers also cover about 30% more area per grow light. This saves 30% in electricity, 30% in up-front grow light purchases, 30% in replacement purchases AND we see faster growth and much better yields. 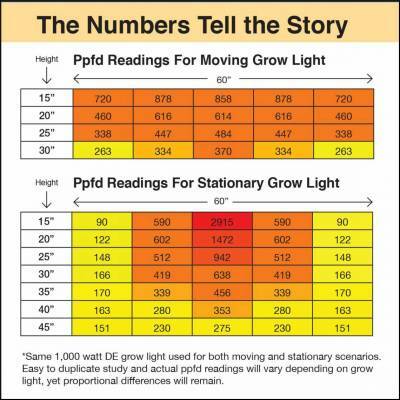 Moving your grow lights is a smart business move and the returns are immediate. 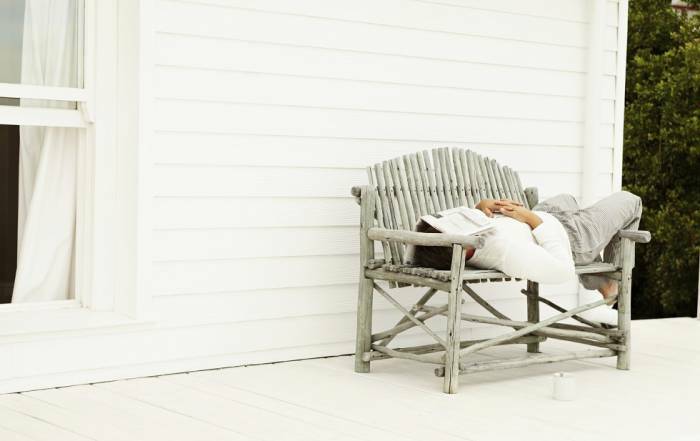 In a market where energy efficiency is as important as yield, you can have both. A light mover allows each grow lamp to cover 30% more area compared to stationary, increases the effectiveness of each grow light that was less than 50% efficient when stationary and gets those grow lights to perform for maximum effect by allowing a closer plant to lamp tolerance. That is significant. LightRail is quality constructed instrument-grade robotics, solidly made in the USA to perform as an absolute workhorse, crop after crop and year after year. You can only get this with LightRail by Gualala Robotics. USA, Europe and elsewhere compatible. Has an adaptable transformer power cord. Electrical compatibility: 120-220 volt; (9 watts/.75 amps @ 12 VDC). Do you have larger spanned grow lights needing extra stability or heavy weights over 75 lbs per Rail? Check out LightRail 5.0 Side-by-Side which holds up to 100 lb per crossbar. Check out LightRail 5.0 Side-by-Side. “The closer the light source, the more energy you create. Our bulbs are in the canopy, not five feet above. And, we can only do this with LightRail light movers. Our average vegetative growth period takes 5-7 days. Flowering takes about 60 days depending on genetics.